We are always striving to bring you current stories about accidents that are happening across the state. We will sometimes bring you initial reports. In these reports, sometimes only a few details are known. Then, once we learn more about these stories, we will update them. Massachusetts State Police reported an accident on Route 290 going eastbound before Exit 16 in Worcester. The left and center lanes were closed because of the crash. This happened on May 8. 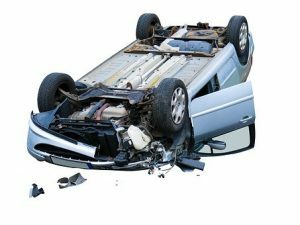 If you’ve been severely injured in a car accident that was caused another person, there are options for you. We can help you recover compensation for your injuries by helping you with your personal injury claim.